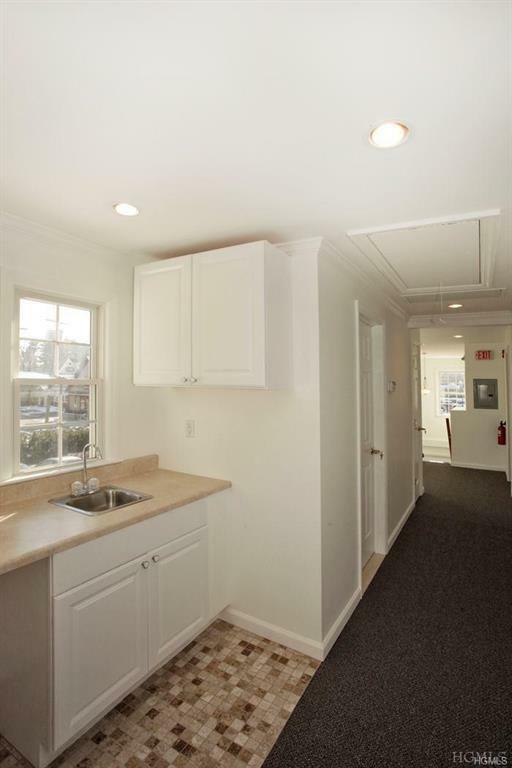 Newly renovated, two-room office suite, two bathrooms and kitchenette on second floor of building (no elevator). Tenant pays electricity. Landlord takes care of all utilities except electricity. 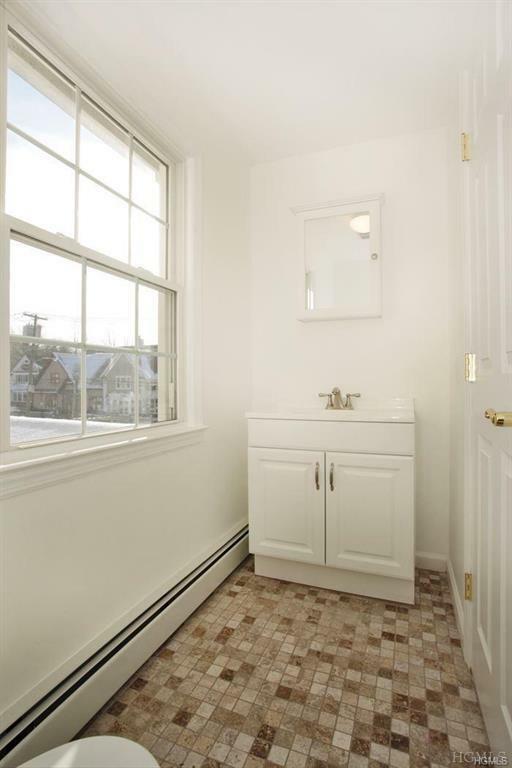 Optimally located one hour from Manhattan, 10 minutes from North White Plains train station. Across from Armonk Square Shopping Center. 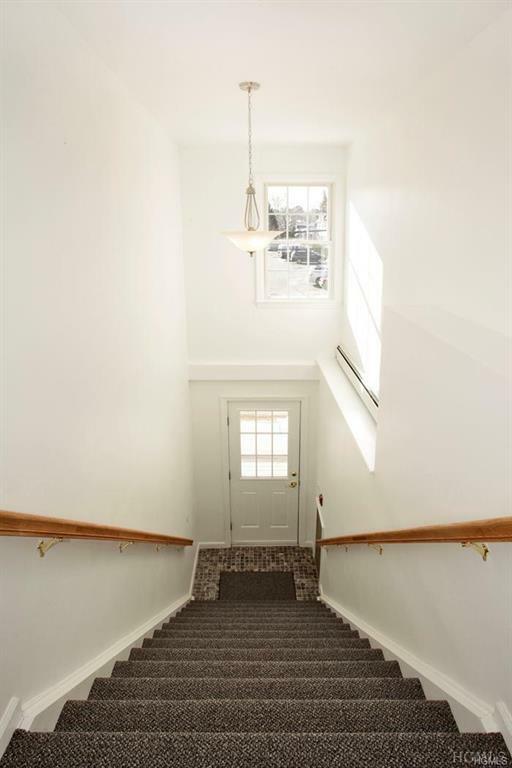 Listing courtesy of Nancy E. Strong of Douglas Elliman Real Estate.